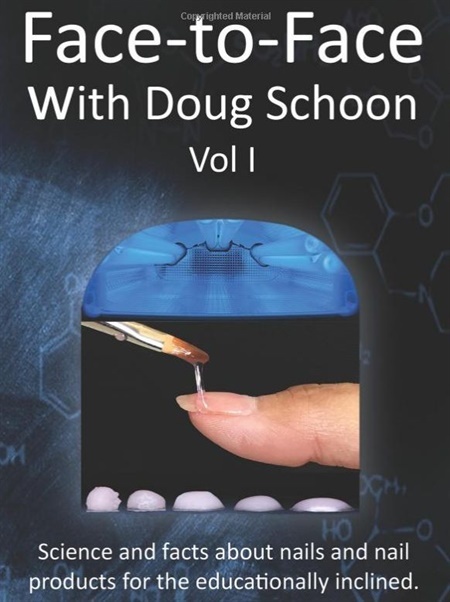 After what feels like ages of going in circles with publishers and market platforms, Doug Schoon’s new book is LIVE and ready to go. I am so excited to be able to share it with all of you and hope you find it to be as valuable a resource as I have. You wouldn’t believe how little writers get out of a book. He has truly done this to elevate the industry and help us as nail professionals. Please feel free to use the links below to download to your favorite device and share them with your nail friends so we can all be on the same science wave of knowledge! Let me know what you think of this new book in the comments below.